The fabulous Lucy Rose can perform at your event! 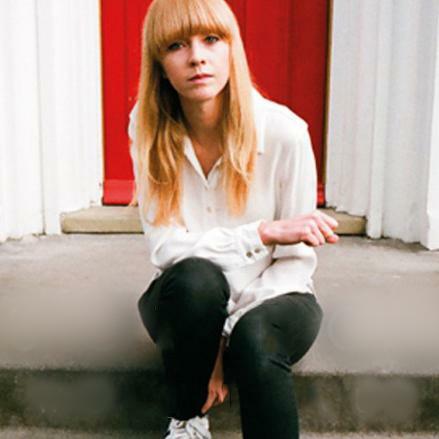 As a booking agent for Lucy Rose, we can arrange for her to To DJ for your guests. 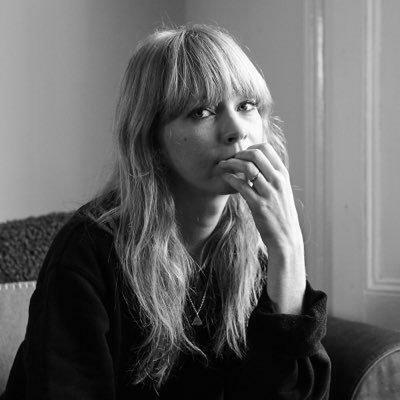 Folk rock‎ / ‎indie folk singer & song writer Lucy Rose has gradually become one of the most respected and influential of the new generation of UK artists. Since moving from her home in Warwickshire at the start of the decade she has followed her own path through the indie and acoustic scenes. In 2011 Lucy Rose’s trio of self-released singles – ‘Middle Of The Bed’, ‘Scar’ and ‘Redface’ – invented their own world of uniquely emotive post-acoustic pop. Relentlessly touring through 2012 and 2013 she connected with a hugely cross sectioned audience and manned the merch stall every night. As a friend and fan of the band she toured with Bombay Bicycle Club and sang on their records. Lucy Rose’s debut album for Columbia ‘Like I Used To’ was recorded in the living room of her parents house and produced by Charlie Hugall. It beautifully mined her growing up years and expanded on her girl-with-acoustic guitar roots.Videos for her 2012/13 singles – ‘Lines’, ‘Bikes’ and ‘Shiver’ – were in turn inventive, playful and moving and the songs made their own space on UK radio playlists. Finding herself regularly asked to sing on other people’s tracks Lucy Rose said no to nearly everyone, only agreeing to contribute vocals on tracks by Ghostpoet, The Manic Street Preachers (and the Bombays). Contraband is the UK’s top booking agent, with amicable, skilled account managers who guarantee you the best deal possible. Contact us today if you would like to book Lucy Rose to be the headline of your event! We as your booking agent are more than happy to help you create the most memorable moments with Lucy Rose.